The News’ recent investigative series about nursing homes explored why some provide a higher level of care than others. Facilities with local ownership in many cases rate higher than those owned by out-of-towners. It’s also clear that the most reliable predictor of good outcomes for the patients or residents is the quality and quantity of staffing. 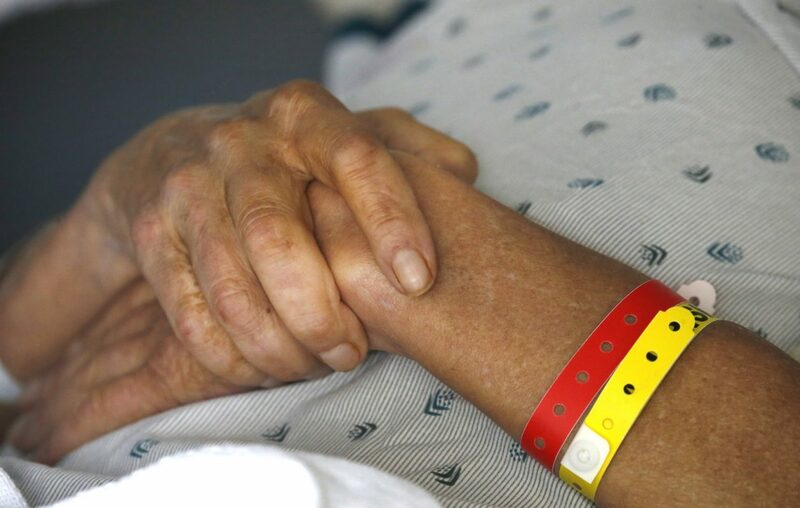 As a recent article showed, the state’s Department of Health appears to be ineffective when it comes to holding long-term care facilities accountable for being habitually understaffed, which can put vulnerable lives at risk. A solution pushed by some advocates for nursing home patients is passage of a so-called safe staffing bill, which would mandate minimum staff requirements for each nursing home. The problem with this approach is that it treats all nursing homes the same. Such a law would no doubt help resolve staffing shortages at the worst-run homes, but it would also handcuff some of the best-run facilities. There are better ways to address the problem. Assembly Majority Leader Crystal Peoples Stokes is co-sponsor of the Safe Staffing for Quality Care Act. The bill would mandate each nursing home to have registered nurses, licensed practical nurses and certified nursing assistants to spend a total of 291 minutes a day with each resident on average. According to federal data from January, only 7.5 percent of the 620 nursing homes in New York State now meet that ratio. Facility operators say the staffing mandates would cost them an extra $1 billion annually, a cost that would be passed to consumers through higher Medicaid payments. In addition to RNs, LPNs and nursing assistants, long-term care facilities employ nurse practitioners, physical and occupational therapists and other professionals. Operators of the better-run nursing homes want the flexibility to choose the personnel mix best suited to their residents, rather than have ratios dictated by legislation. Their ability to customize treatment for individuals, as well as try innovative approaches, would be compromised by a one-size-fits-all law. A better approach would be to create an oversight system akin to the one applied to the state’s under-performing public schools, which are subject to receivership. Nursing homes are already ranked for quality. Instead of forcing an unnecessary and, in some cases, unwanted staffing grid on them, focus on the homes where residents are poorly served. That protects those that are delivering quality care while giving others an incentive to improve. Nursing homes are privately owned businesses that, like day care providers, are licensed by the government, which has a duty to protect the facilities’ vulnerable clients. A recent report in The News found that the state Department of Health too often fails to verify and act on complaints of inadequate staffing at nursing homes in Erie and Niagara counties. Of 145 allegations of insufficient staffing made in the two counties in the past five years, the state agency confirmed only six cases. The Health Department’s inspections don’t seem to find the same conditions reported by others at understaffed facilities. Part of the problem, according to the Health Department, is that the agency by law can only cite nursing homes for understaffing when it determines “that staffing levels place residents at risk.” That’s a judgment call that the inspectors seem reluctant to make. Rather than a paint-by-numbers staffing bill, the state needs to ensure the Health Department is being vigorous enough in checking complaints of understaffed homes, and that the law gives its inspectors enough latitude to hold them accountable. If the complaints lodged against poor-performing homes go nowhere, and if no pressure is brought on the low-rated facilities, nothing will change.